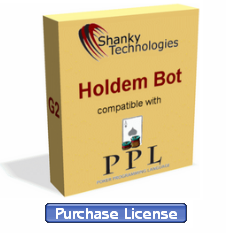 A handful of us have been working to improve the new 6-pack profile for our Holdem Bot. The results thus far have been outstanding. Some of us have experienced 5+ consecutive winning sessions with it, and some of those sessions have been triple-ups or higher. This is a hyper-aggressive 6-max cash game profile designed to punch it out with the best players in the room (and the weaker ones are, of course, simply run over by it). We just posted 6-pack version 5 in the support forum, so you can access it now. "The bot just played 5.5 hours in an MTT and brought in a nice $120 3rd place finish." 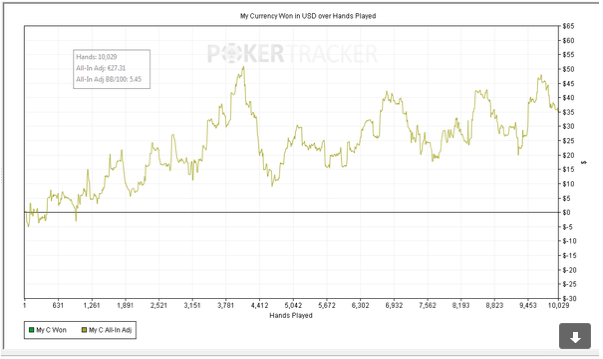 "Played 4 freerolls with the MTT/Doodle profile and was in the money 3 times." "Even with my computer giving me technical problems, I am still positive overall using the 6-pack profile." Keep in mind breaking even in cash games is a positive return when you’re clearing bonuses or, better yet, have a rakeback deal. 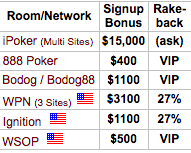 We have affiliates in our forum offering up to 60% rakeback deals at certain iPoker rooms. All you have to do is post on the iPoker rakeback thread and they’ll hook you up. The profit on that graph doesn’t include rakeback or bonuses cleared. Folks, if this guy can do it, you can, too. Tweaking your own profile is easy, and we’ll even help you get started. 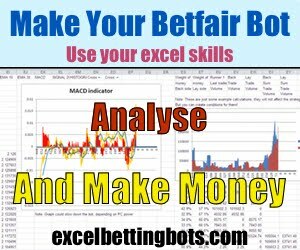 With 20+ poker rooms and all different game types supported (including speed games) you have a lot of choices as far as what game type to target. That’s it for now. 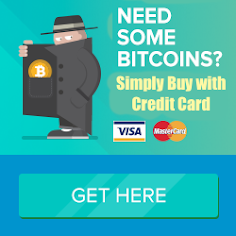 If you need a license, use the Purchase link. Good luck at the tables and we’ll see you or your bot at the final table soon.